Your middle school is inviting parents to write you a letter upon starting 6th grade. You get to read it when you complete 8th grade. Just to be honest, I’ve been procrastinating since August. Remember our chat about putting things off because you want them to be perfect? Well, you might get that trait from me. I’m just going to write the letter now, to both of you at once. This is probably neither the appropriate time nor forum to share personal motherly guidance with you. But you see, I have a newsletter deadline to meet. Years of waiting for the perfect idea have taught me to harness the dull rising panic in my gut and use it for last-minute inspiration. So today I’m writing you a letter because now’s my chance to tell you some things. What it comes down to, I think, is that there’s no such thing as perfect. Don’t wait until the perfect time or place or feeling before doing something you need to do—do the best you can with what you’ve got right now. Remember when I blackmailed you into watching the movie Dead Poets Society? My advice to you: Carpe diem the heck out of life, because otherwise it’ll probably carpe you. Speaking of Dead Poets Society, I’ve really been trying not to be like the dad who insisted that his kid study medicine and forbade him from performing in the theatre. But I can totally see where that dad was coming from. The kid had the “p-word”—potential. He had lots of potential and his dad would be darned if he was going to let him waste it. After all, the dad didn’t have the same opportunities when he was young. He’d dedicated himself to giving the kid everything he needed to be successful, which I guess to the dad meant going to Harvard and becoming a doctor. So anyway, back to us. Ever since the days when you drooled all over my suit jacket, I’ve tried to bulldoze your way to success. I’ve been looking for the formula that will guide you to perfect success and happiness. But now I’m wondering if following someone else’s script might not be so great for you. What I’d like to do now is help you find your passion. But that’s hard. It’s so much harder than telling you what you need to do. And it takes me out of the writer/director’s seat, which is an immensely uncomfortable feeling. I see other moms and dads who look like they’re naturals at producing great kids. Their kids are clean and dressed in clothes that match. I imagine they get straight As, truly want to compete in math tournaments, and have nice manners. They know exactly what they want to be when they grow up, care about sports, clean their rooms without being asked, and volunteer at soup kitchens. I did not get that “good parent” mutation. What I did get, though, was the courage to admit that I don’t have all of the answers (yet) and a willingness to try something different that may help you. And I got some really great friends who aren’t afraid to confess that they’re searching for answers too. And more than anything, I got a huge love for you and all of the goofy, quirky, wonderful qualities that make you you. As you get older I’ll give you more and more ownership of your path through life. I’ll look for ways to encourage the things that light a fire inside of you, while still requiring you to do the not-so-exciting stuff that gives you a strong foundation (hello, homework and music practice). It won’t be easy or perfect or even pretty, but I promise to give you the best I’ve got. Don’t let anyone else write your story. Not even me! I hope that one day you’ll invite me to be your editor, though. 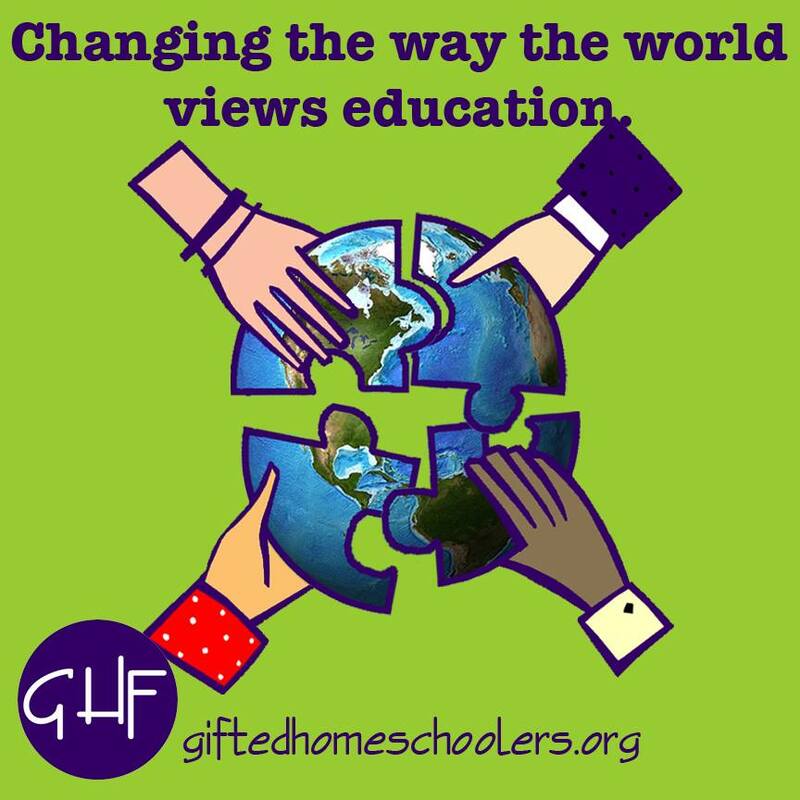 Janet Schaefer is the VP of Communications for the Frisco Gifted Association in Frisco, Texas. Her letter first appeared in the FGA Newsletter in April, 2016.